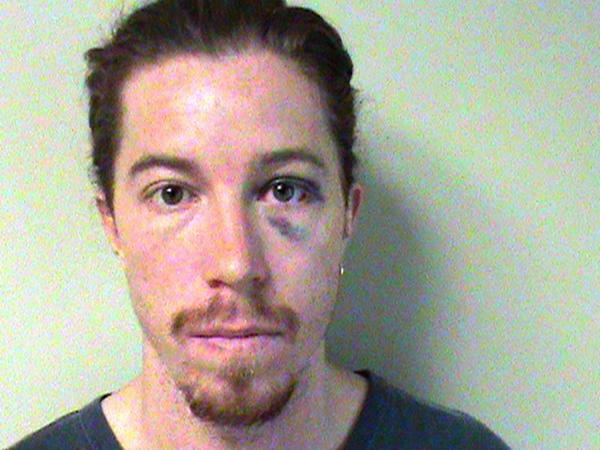 Two-time Olympic gold medal-winning snowboarder Shaun White was arrested by Tennessee police in September 2012 and charged with vandalism and public intoxication. According to cops, a drunken White set off a fire alarm at a Nashville hotel, forcing an evacuation of fellow guests. After refusing to sign misdemeanor citations, the 26-year-old X Games superstar was booked into jail (where he posed for the above mug shot) before being released on his own recognizance.